Kate started her day at Villa Eikenhorst, the private estate of the King Willem-Alexander and Queen Maxima just outside The Hague. 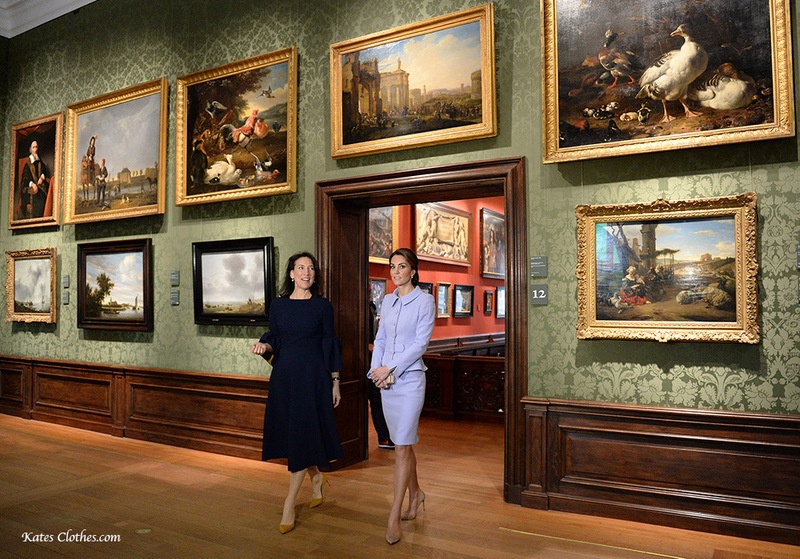 After lunch, Kate headed into the city where she visited the Mauritshuis museum to view their exhibit featuring Vermeer. 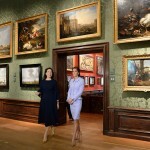 The Royal Collection leant the museum a number of pieces for the exhibit. Afterward, Kate made a stop at the British Ambassador's house to convene a roundtable on a addiction with two of her charities, Action on Addiction and the Anna Freud Centre, in conjunction with the Trimbos Institute. She finished the day in Rotterdam on a tech and innovation stop.